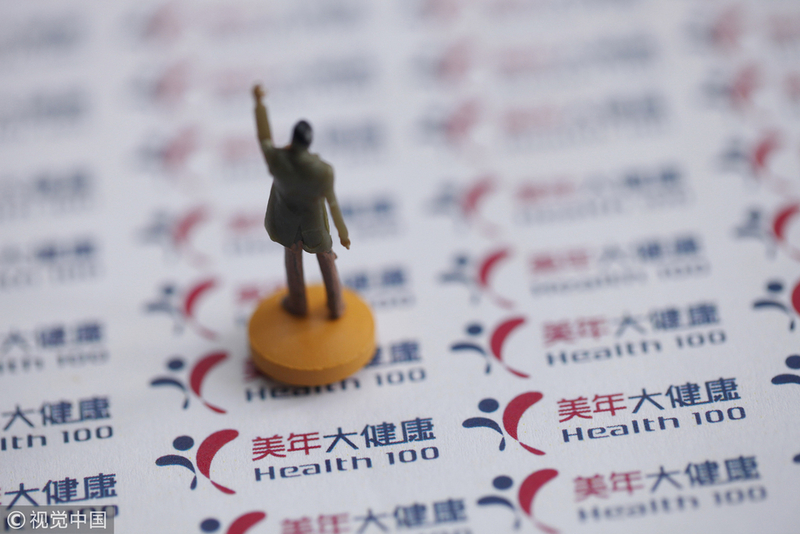 Meinian Onehealth Healthcare Group is one of China’s two private healthcare companies, the other being iKang. Established in 2004, the company owns some 400 health check centers in about 200 cities nationwide. CGTN reports that this is not the first time that accusations against the company have been spread on Chinese social media. In a secret interview by China’s Hunan TV, the program reported that five out of seven doctors conducting MRI scans in Changsha city were unlicensed. There were also numerous complaints from customers regarding incorrect checkup results. The local health watchdog immediately stepped in to investigate and confirmed the TV program's report. According to the newspaper, Guangzhou health authorities have started an investigation into the claims. The Shenzhen Stock Exchange has ordered the company to review credentials of all staff and licenses and reply by August 1.